I was quite excited for this new product from Anchor, released during Sf Beer Week. 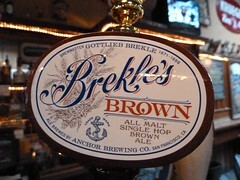 Brewmaster Mark Carpenter's special blend of roasted malts, inspired by the all-malt brown ales in Anchor's brewing archives, gives Brekle's Brown its coppery brown color and its unusual depth of flavor—richness and complexity without heaviness. It is quite quaffable but I was really hoping for more. 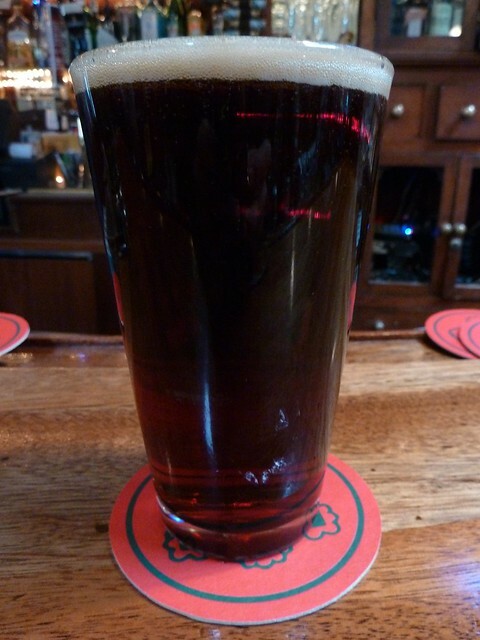 More malt, more body, more brown in that Brown.